Our team over at Ace Bar Events Marbella have been working hard over the past few weeks, building a brand new cocktail menu for Ace Bar Events, inspired by the deep blue of the Mediterranean Sea and the sun drenched coast of the Costa del Sol. 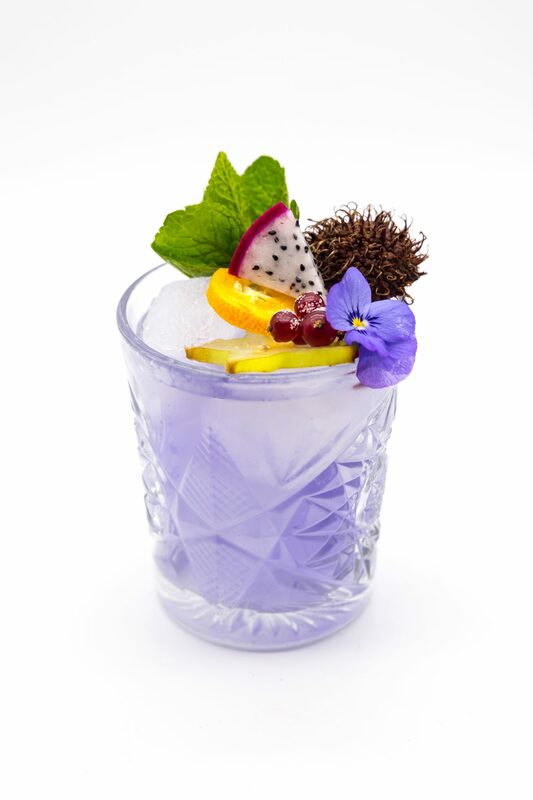 Just in time for those upcoming summer events, this cocktail menu brings together the best in new and classic cocktails, ensuring that everyone at your event is catered for in some way. The Marbella menu has been under development for some time, as we covered in an earlier blog, and now we are pleased to say it is here and ready to go. Perfectas cocktails for events this new menu can be employed across the UK or anywhere on the Costa del Sol where our Ace Bar Events Marbella team operates. With events in Malaga, Marbella, Mallorca and more, there aren’t many places left for the team to explore – although we are never ones to turn down a challenge. Our cocktail menus are flexible however, so if you only want some or one of the cocktails on there – we can work something out. 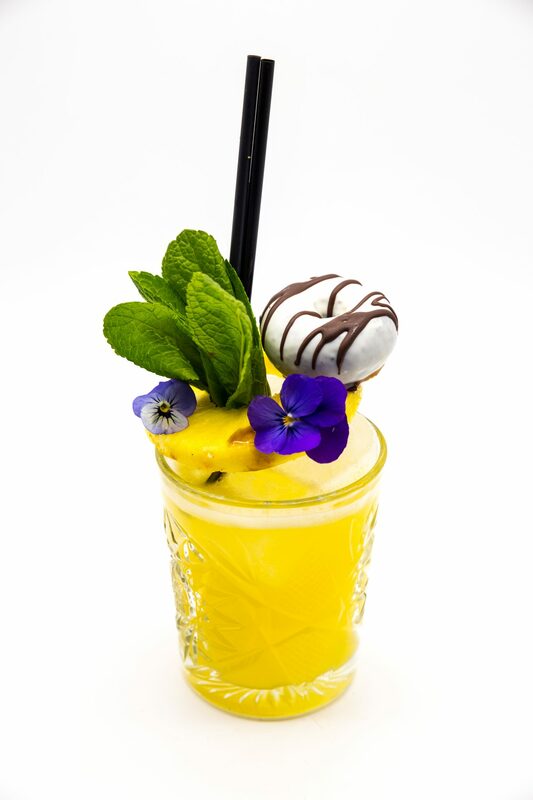 Of course if you would like to mix and match with some classics, or would even like us to create some cocktails especially for your event or brand – then this too is well within our remit. 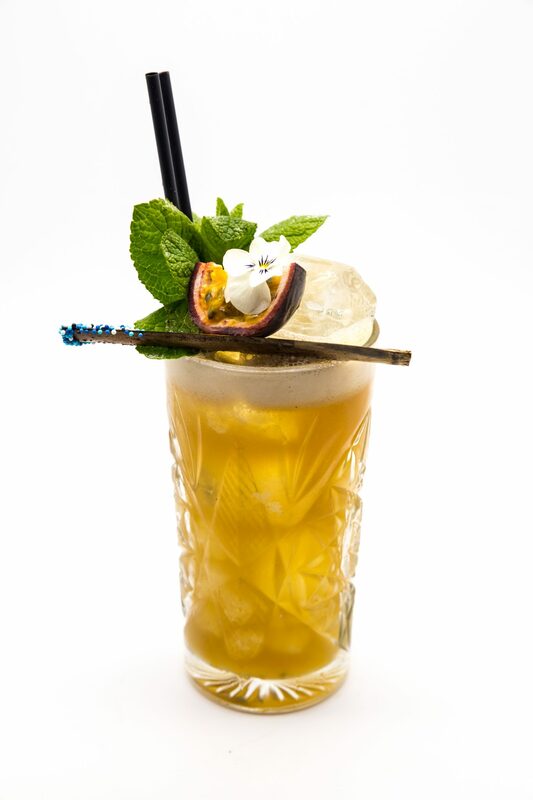 White Rum, Jamaican Rum, Orange Juice, Lime Juice, Vanilla Syrup, Passion Fruit. 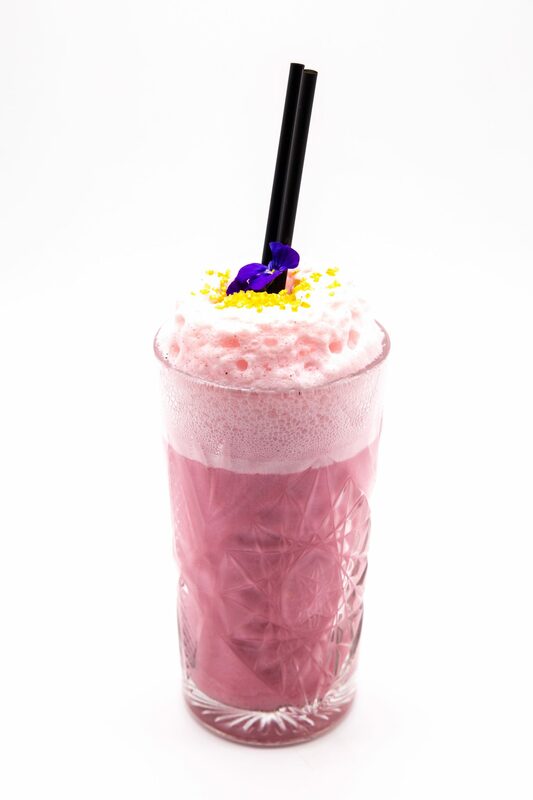 White Rum, Herbas De Mallorca, Purple Carrot Water, Pumpkin Puree, Lemon Juice, Star Fruit Syrup, Green Macha Soda. Dark Rum, White Rum, Triple Sec, Orange Juice, Lime Juice, Orgeat Syrup. Gin, Cantaloupe Melon Syrup, Lemon Juice, Double Cream, Egg White, Dragonfruit, Bitter Lemon. 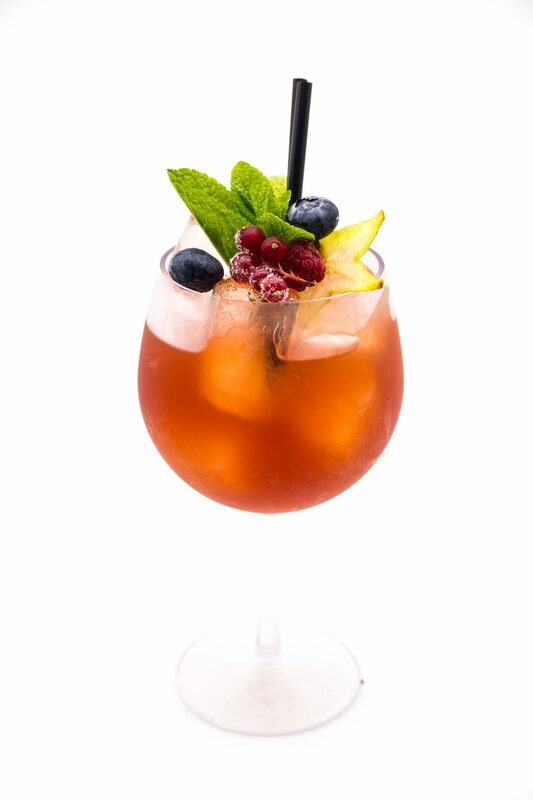 Rum Escuro, Spanish Brandy, Sweet Vermouth, Red Wine, Lemon Juice, Amarena Syrup, Orange Juice. 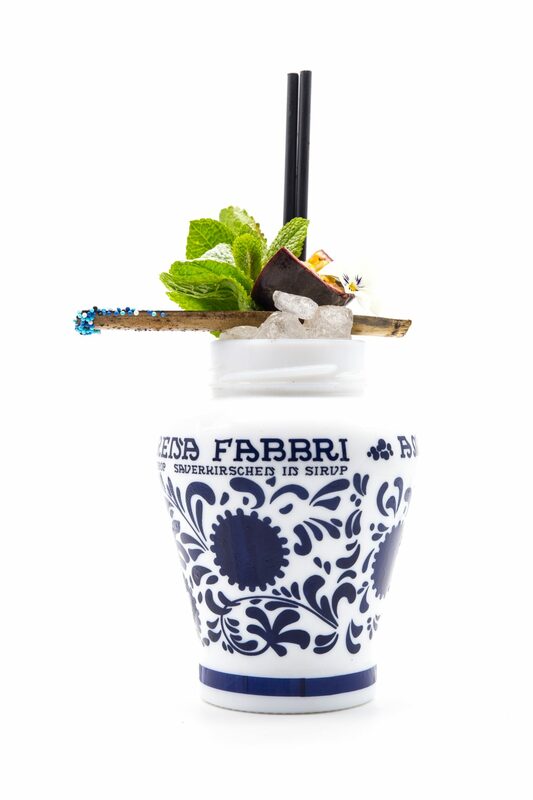 If you are interested in our Marbella cocktail menu, unique cocktails for your next event, our mobile bar hire, bartender hire – or anything else, then please do not hesitate to get in contact.